MGMT's 2018 album Little Dark Age has received the remix treatment by experimental pop auteur and DJ Matthew Dear - and i love it! Born from the desire to first remix just one track, that plan quickly turned into a full album remix, coming digitally this Friday, September 28th. Dear has taken MGMT's songs and put his own signature spin on them. On "James", Dear includes Iggy Pop's enthusiastic endorsement of MGMT on his BBC's 6Music show. As MGMT put it,"We are excited to present Matthew Dear's inventive approach to "remixing," a unique track by track reworking of our latest album Little Dark Age. Consider this Frankenstein-y monster mix for your heinies an early Halloween treat." 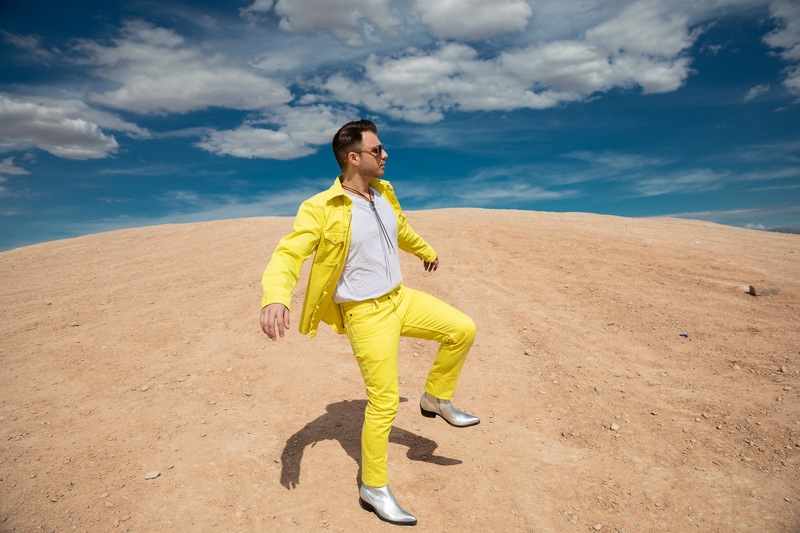 Yo HAVE to listen to Matthew Dear's remix of "One Thing Left To Try" which is out today, HERE. Dear explained the genesis of remixing Little Dark Age, "The best music makes you feel like it was written specifically for you, and at the risk of sounding slightly mad, I felt that it was. I couldn't pick one song however. Then it kinda hit me. Why not remix the whole damn thing? I offered, and surprisingly they accepted. Fast forward a few months and we're touring together. I learned more about the meaning of some songs and was tuned into the album at its live core. The remix followed in somewhat effortless fashion. It basically just poured out of me. I write my own albums through some sort of cultural osmosis, but those take years. This ended up being a hyper-study remix an entire album by band I admire. "For being such an atypical string of events which came together, the entire process, including my time with the band has been everything but atypical. Ultimately, I'm honored they allowed me to crack open a vault that usually remains sealed and trust my motives. Not sure I'll ever remix another artist's album. If Little Dark Age is the first and last for me, that would be just fine." 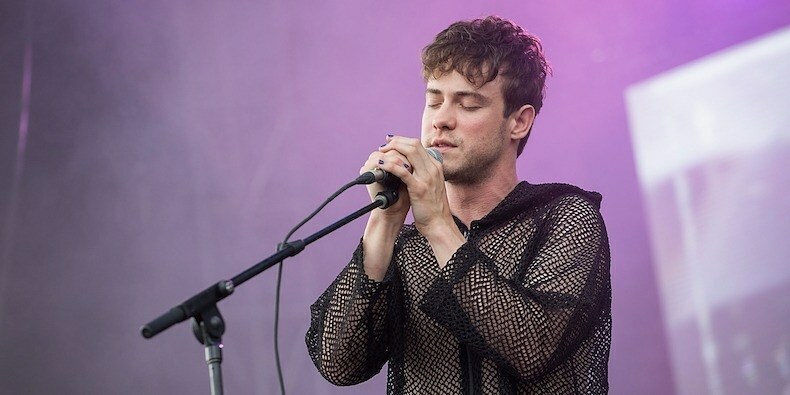 The electronic music producer opened the first leg of MGMT's 2018 North American tour and will join the band again when they return to Europe in late November. See all tour dates below. Matthew Dear will be releasing his newest album, Bunny, which contains two collaborations with Tegan and Sara, on October 12th via Ghostly International. Little Dark Age was released in February and has received numerous positive critical reviews, with Billboard saying it "might just be their brightest moment" in their "Best Albums of 2018 (So Far)" also receiving mid-year best-of accolades from Entertainment Weekly and Stereogum. It debuted at No. 2 at both the Alternative and Rock album charts, and the band has performed this year on both The Late Show With Colbert and the outdoor stage at Jimmy Kimmel Live!. MGMT has headlined in North America, Europe and Australia and played festivals from Firefly to Fuji Rock this year with South America, Mexico and a headlining return to Europe yet to come. They have released videos for singles "Me and Michael", a narrative based music video directed by Joey Frank and Randy Lee Maitland, "When You Die" a dream-like journey through the cycles of life starring Alex Karpovsky, and shadowy title track,"Little Dark Age." They also released a lyric video for the enchanting track "Hand It Over".